The report includes quantitative analysis with forecasts covering AI technology and systems by type, use case, application, and industry vertical. Forecasts also cover each major market sector including consumer, enterprise, industrial, and government. 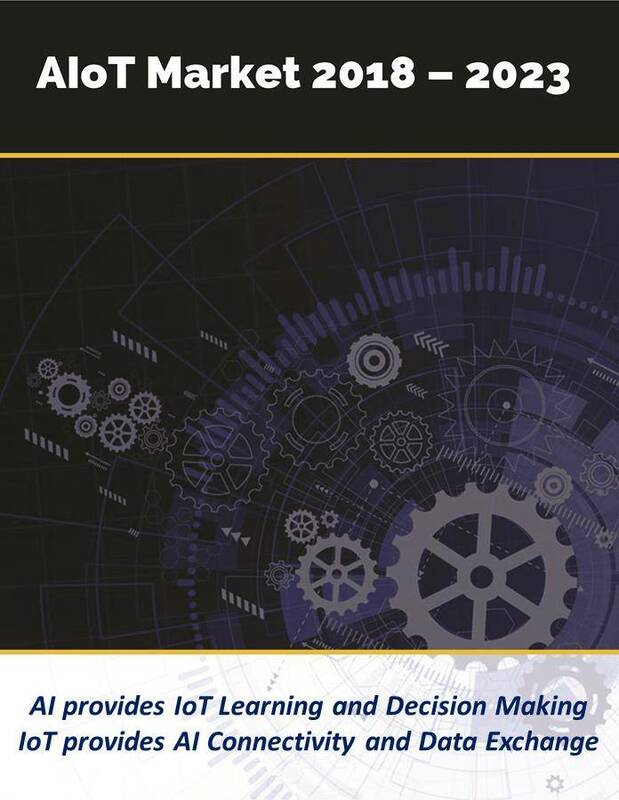 This report also represents the most comprehensive research covering core IoT hardware, software, and firmware as well as supporting technologies such as AI in Mobile Edge Computing. All direct purchases of Mind Commerce reports includes time with an expert analyst who will help you link key findings in the report to the business issues you’re addressing. This needs to be used within three months of purchasing the report.